Gamlen Instruments provides high-performance manufacturing and research instruments to support the creation of innovative drug products. 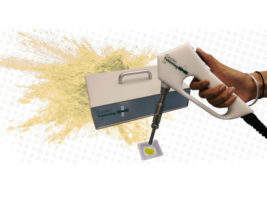 Breakthroughs by Gamlen Instruments have allowed its customers to manufacture small batches of tablets and conduct advanced research and development (R&D) using portable benchtop instruments. Its innovative solutions have overcome technical limitations of small-scale tablet manufacture using controlled compaction force, including thickness control. The company’s precision instruments are categorised into custom small-batch tablet manufacturing, entry-level R&D, and advanced R&D. 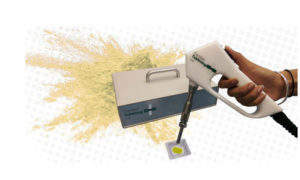 The Gamlen M series is a portable benchtop system for laboratories or manufacturing facilities. It has a plug-and-play design and is easy-to-operate, with no training required. 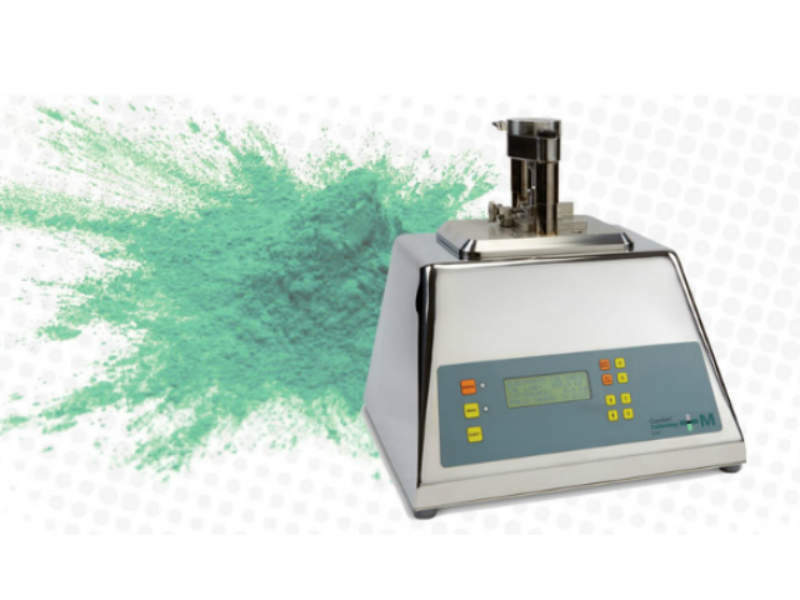 Users can manufacture 100-180 tablets per hour and produce is quality controlled through carefully measured compaction force and tablet weight specifications. The Gamlen M series can also be used in a protected and controlled good manufacturing practices (GMP) environment such as an isolator. 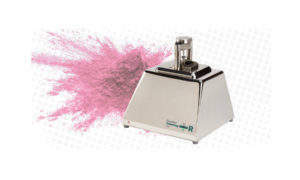 The Gamlen R series is an upgradeable benchtop computer-controlled powder compaction analyser designed for customers working in academia and industry. The series removes the trial and error from formulation and preformulation studies, helping users to understand compaction. The system determines the relationship between tablets developed at benchtop-scale (using a small sample) and the final tablet manufactured on a rotary press. This allows for the formation of tablets with high-reproducibility and consistency, which is beneficial when investigating tableting problems. 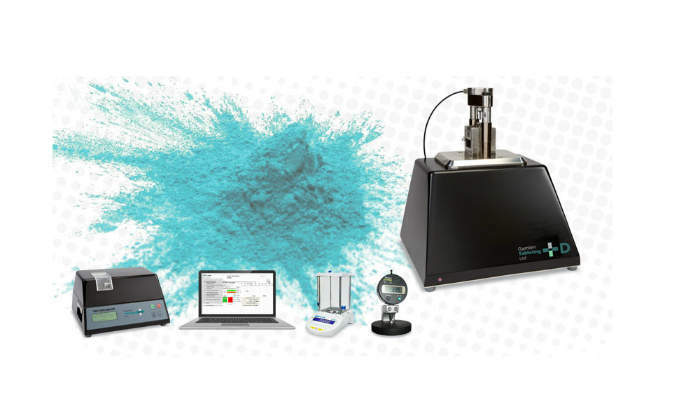 In addition, the system will quickly compare materials and formulations, identifying differences in compressibility and lubrication properties of excipients, formulations, and processes. 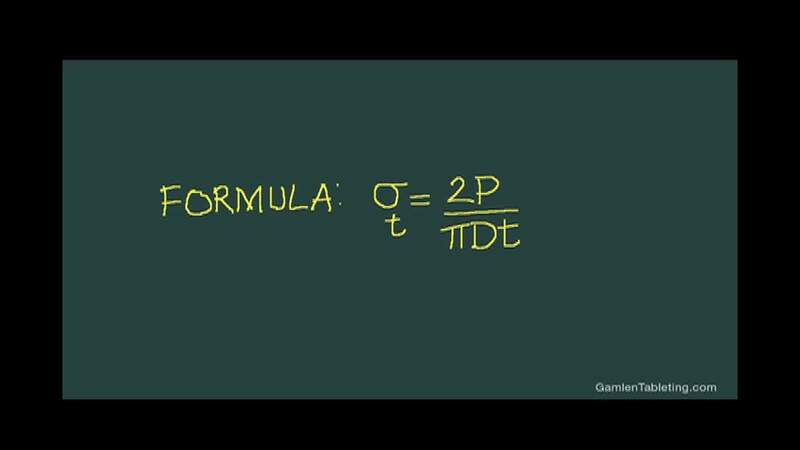 It records force and displacement during compression and fracture, as well as providing an ejection force profile. Compaction data is automatically exported to Excel for analysis. 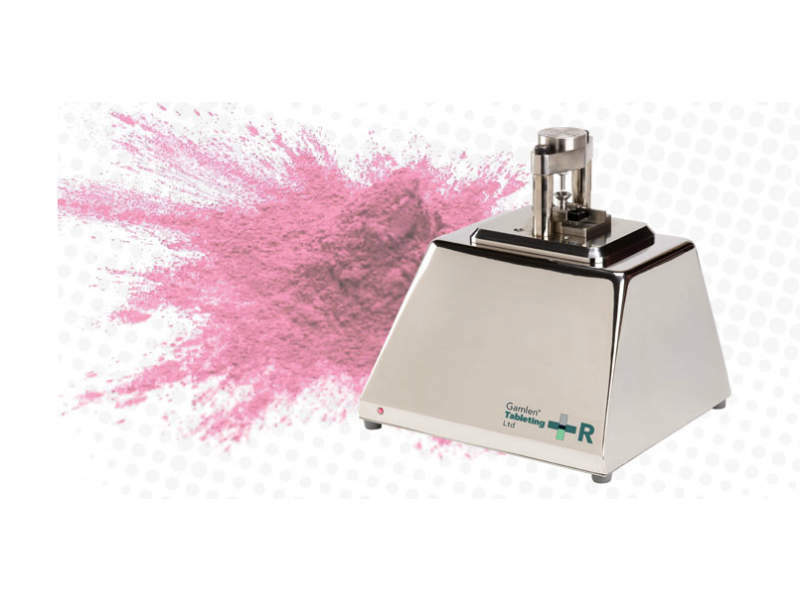 The Gamlen R series will make tablets on a small-scale using controlled compaction force at low-wastage rates of less than 1% and quantities of material as small as 10mg. The advanced R&D system is designed for industry and academic professionals looking for advanced tableting research with affordable in-die dynamic compaction analysis. Users can generate tablet tensile fracture stress, compactibility, compressibility, and tabletability plots (Kawakita and Heckel) with 1µm accuracy. For straightforward assessment of powder properties, the Gamlen Tableting Manufacturability Protocol can be quickly and simply used to determine whether a powder will be effective as a tablet. This process requires just 15-25 tablets to be compressed under tightly controlled conditions using the Gamlen D Series. 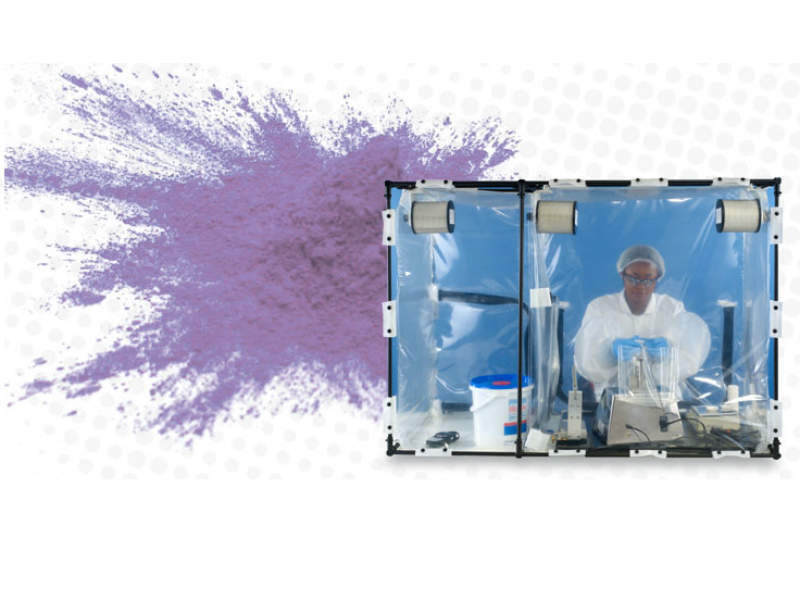 Gamlen’s in-house laboratory production facility provides dependable and quick small-scale production, made with expertise. The company can make tablets to diameters of 2mm-15mm to capacities of 2mg-400mg. Only round tablets can be produced. Gamlen’s unique compaction service provides analysis of client drug formulations using either Heckel or Kawakita plots. A full characterisation report can be generated, including compaction pressures and die size. Data is gathered by using precise punch displacement measurements of the Gamlen R series. True density measurements using helium pycnometry are also available. Gamlen’s technical services laboratory is available for rental. It can facilitate R&D work, training, or small-scale tablet manufacturing. This modern premises provides a high-quality and well-equipped environment for drug development. Gamlen offers a wide range of tableting training courses held either in its London office or at a customer’s office. These are valuable for new and experienced staff looking for a refresher on the principles of tablet preformulation and formulation development. The company helps customers learn how to carefully study and understand relationships between drug properties, formulations, and manufacturing processes under properly controlled laboratory conditions to create new and better products. 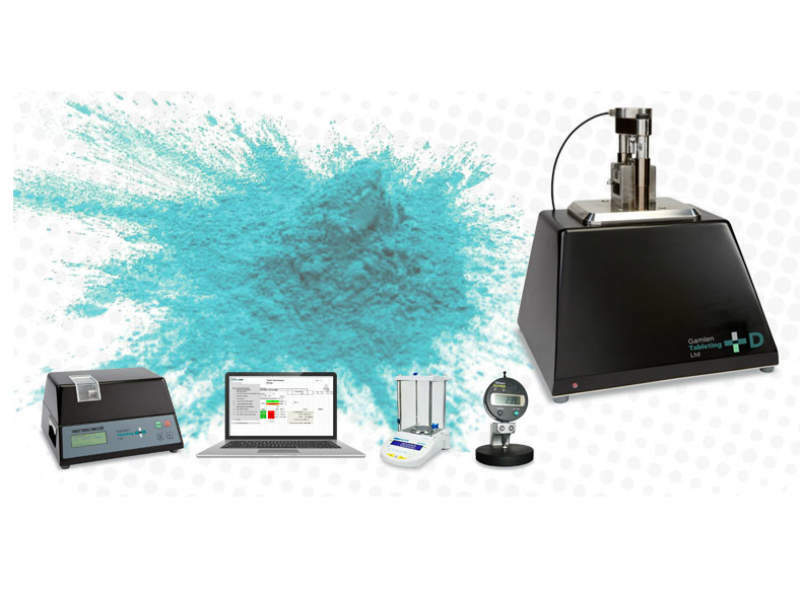 Provider of a wide range of cellulose ether excipients Shin-Etsu PFMD has purchased a Gamlen D series powder compaction analyser for a laboratory application in Wiesbaden, Germany. This whitepaper describes a method for performing dynamic powder compaction analysis and for measuring tensile fracture strength of tablets. 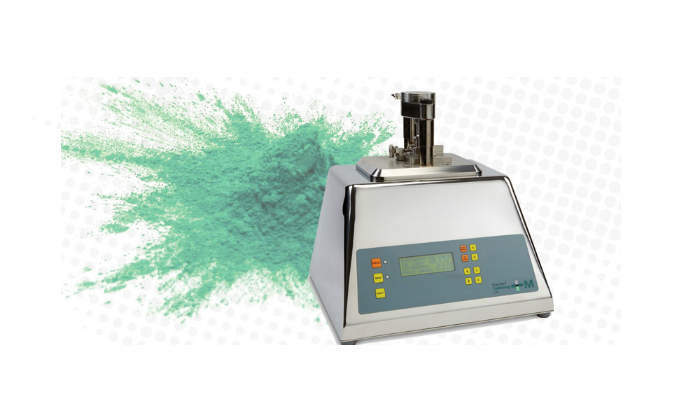 The D series is Gamlen Tableting's flagship powder compaction analyser for industry and academic research. The Gamlen R series powder compaction analyser is an upgradeable research instrument. 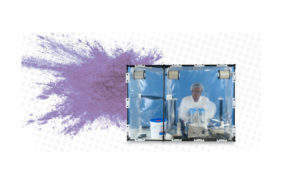 For tableting researchers working with moisture sensitive products, such as effervescent products or biologicals, Gamlen Tableting supplies the Gamlen controlled humidity environment. The Gamlen M series tablet press enables the manufacture of small batches of pharmaceutical tablets. What is the Compaction Triangle? Gamlen presents three key parameters to visualising compacted material properties. Gamlen presents a study conducted by V. Penkavova1, L. Kulaviak1, M.C. Ruzicka1, M. Puncochar, and P. Zamostny on the 'Beaking of Anisotropic Rod-Saped Particles'. The efficiency of downstream processing of active pharmaceutical ingredients (API) can depend on their particulate properties, including size and shape. Gamlen Instruments has appointed ABL&E as the exclusive distributor for Gamlen Instruments in Eastern Europe. Gamlen Tableting has announced it is changing its trading name from 'Gamlen Tableting' to 'Gamlen Instruments' to acknowledge the company's established global presence as a leader in benchtop powder compaction instrumentation. 'Characterisation of Tableting Properties Measured with a Multi-functional Compaction Instrument for Several Pharmaceutical Excipients and Actual Tablet Formulations' is the latest paper to be published in the International Journal of Pharmaceutics detailing research undertaken using a Gamlen instrument (IJP 510(2016) 195-202).